Sixteen-year-old friends Red, Leo, Rose and Naomi are misfits; still figuring out who they are and who they want to be. Life isn't perfect, but music brings them together, and they are excited about what the future holds for their band, Mirror, Mirror. That is until Naomi vanishes before being pulled unconscious out of the river. She's left fighting for her life in a coma. The police claim it was a failed suicide attempt, but her friend's aren't convinced. Will Naomi ever wake up? What - or perhaps who - led her to that hospital bed? And how did Red, the self-styled protector of the group, fail to spot the warning signs? I have to confess something. I wrote this book off because of it's author. 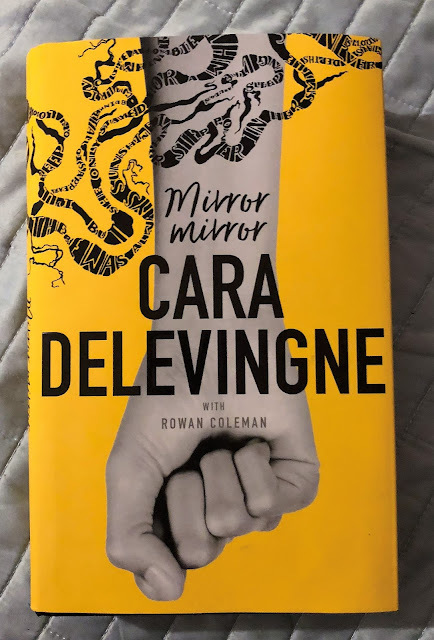 I'm guilty of seeing the name Cara Delevingne, and assuming this would be a vapid, poorly written attempt at a a novel by a model turned author in an attempt to earn more money. 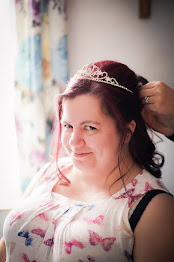 I was horribly judgemental and, as it turns out, totally wrong. 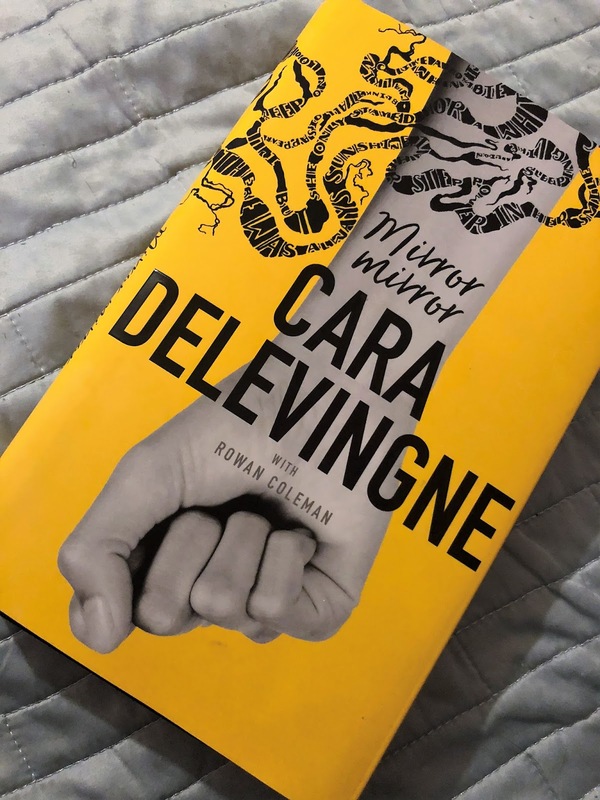 Because Mirror Mirror is a fantastic, gripping and powerful coming-of-age novel that proves Cara Delevingne really can write for her generation. I often judge a book by it's cover, and that may be why I judged this book so poorly. The front cover doesn't exactly stand out for much, besides Cara's name splashed in bold. I find it a little off that her name is disproportionately larger and bolder than the name of the novel. But, as critical as this might sound, the publishers are probably banking on making some money from just the name associated with the book. They shouldn't worry, though. This book can sell itself. Mirror Mirror is an incredibly dark, deeply disturbing, totally gripping novel. It's haunting, and I'm still thinking about this novel weeks after I turned the last page! I couldn't possibly see this story going the way it did, and that it contained such a huge twist is testament to Cara's talent. It's takes a talented author to write such a strong story, and I'm so glad I gave Mirror Mirror a chance. 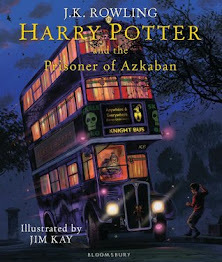 It took that chance and ran with it, to become one of my favourite books this year!